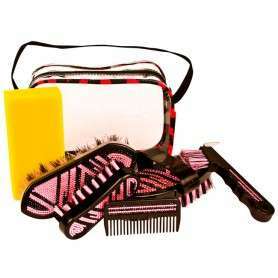 We have several fun grooming kits and grooming products available! 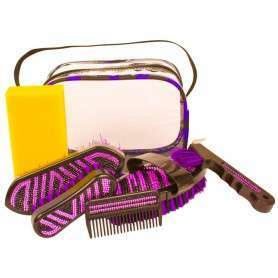 Great for starters or people wanting to purchase all of their grooming necessities at once! Guaranteed to keep your horse looking clean and ready to go before your ride!